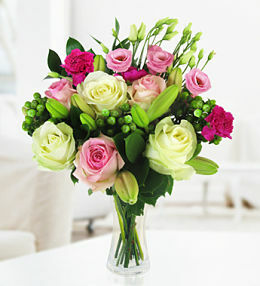 Declare your undying love, send a special birthday bouquet or celebrate any other occasion by sending fresh flowers to a loved one in Italy. 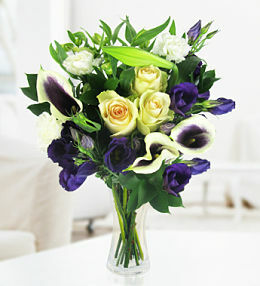 Whether you need your flower arrangement delivered to your love interest in Rome, a friend in Milan or even a business partner in another Italian city or town, our team at Prestige Flowers is ready and waiting to take care of your order. 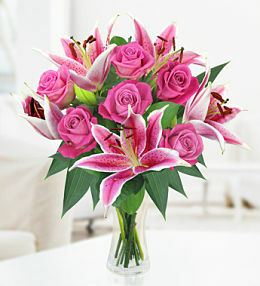 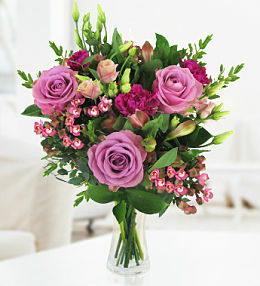 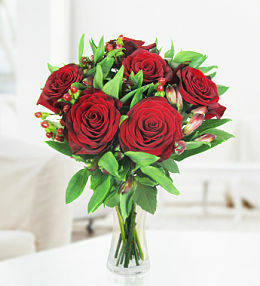 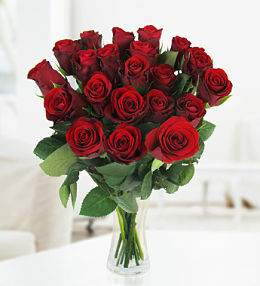 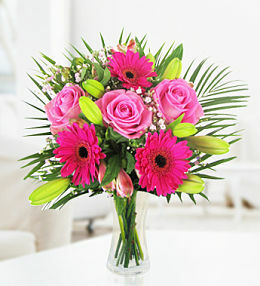 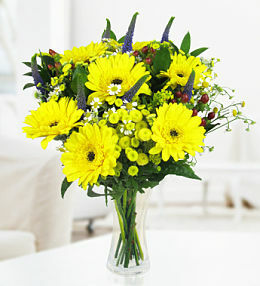 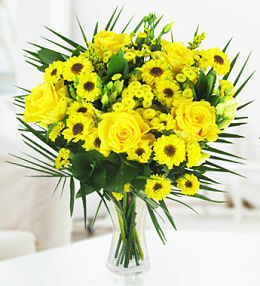 When sending flowers to Italy, you can benefit from a same day delivery if you place your order with us before 11am. 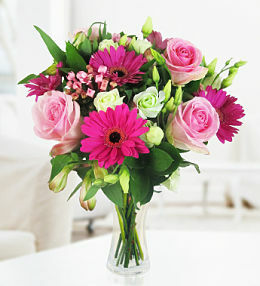 Thanks to our extensive florist network, it&apos;s possible for anyone to send flowers to Italy from the UK without so much as picking up the phone or driving to an actual flower shop. 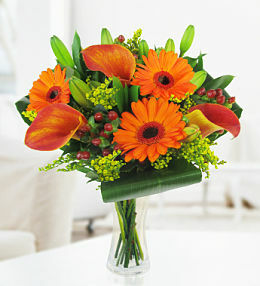 Just a few clicks on your part and we will take care of the rest for you! 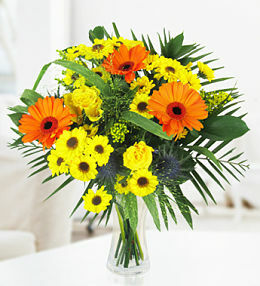 The most breathtakingly beautiful arrangements are waiting for you in this category specifically designed for delivery in Italy. 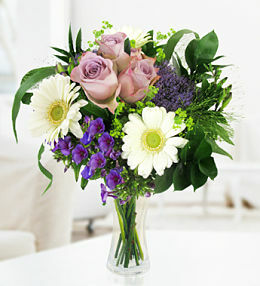 If you really want to make a lasting impression on the fortunate recipient, don&apos;t forget to up-size your bouquet! 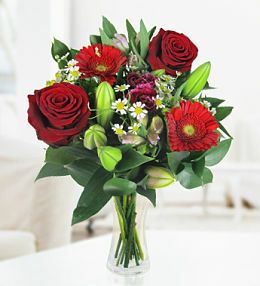 This stunning Carmen bouquet, available for next day delivery to Luxembourg, features gorgeous fresh roses, gerbera, carnations and palm leaves. 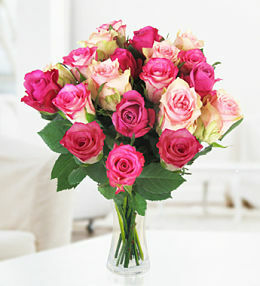 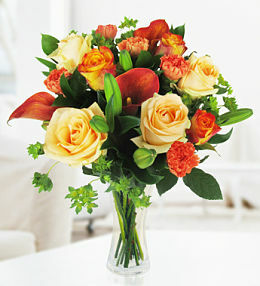 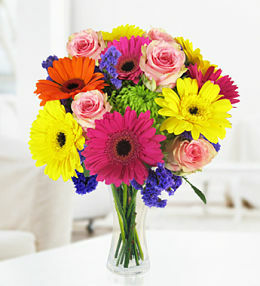 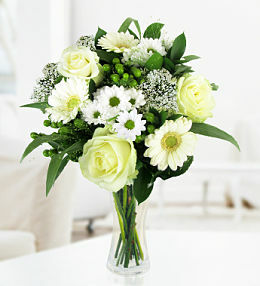 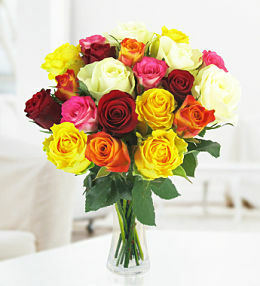 Send flowers to Luxembourg from our specifically designed range of flower arrangements popular in Luxembourg.